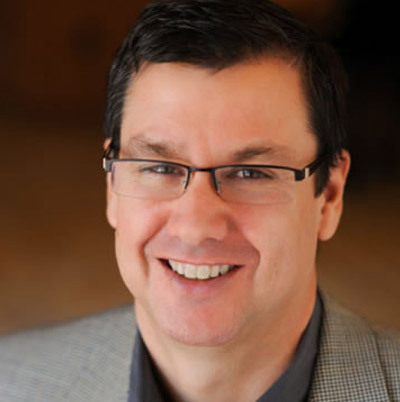 Unparalleled skills, knowledge and experience is what you'll will hear from the BDIC speakers. From bestselling authors, to decorated special agents, law enforcement and military no one delivers a powerful, life changing impact like the Blue Dragon Training Conference. Lt. 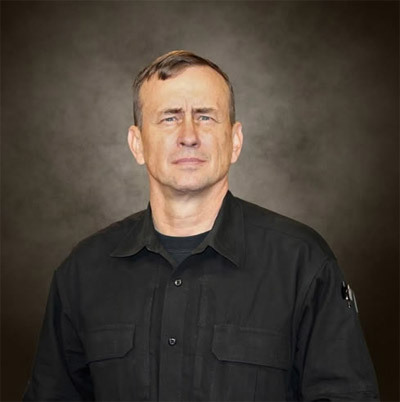 Colonel Dave Grossman, retired U.S. Army Ranger and West Point psychology professor, is an internationally recognized scholar, author, soldier, speaker and is one of the world’s foremost experts on human aggression and the roots of violent crime. 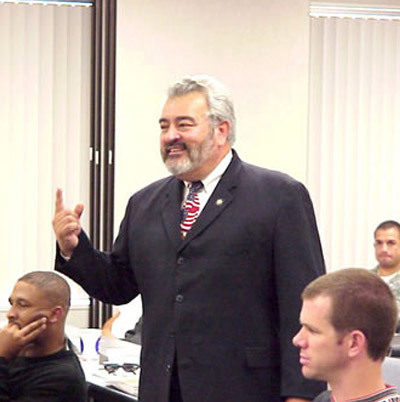 Lt. Col. Grossman has combined his experiences to train those who must defend others to act valiantly, wisely and safely when violence is inevitable: www.grossmanacademy.com. He also teaches churches nationwide through his Sheepdog Training Conferences: http://www.sheepdogsafetytraining.com/. Retired Detective Sergeant Richard Morris left the Fort Worth Police Department (FWPD) in 2014, working with Gang Intelligence after nearly 36 years. Richard is currently a reserve Tarrant County deputy constable, a task force commander, and chaplain for the Line of Duty Death Task Force. Richard is a member of the FWPD's peer team and critical incident stress management and debriefing team. He is a member of the North Texas Crime Commission and a member of the North Texas Violent Gang Task Force. Richard is a 10th degree black belt in karate and one of the world's leading authorities on self-defense and the science of fighting on the street. 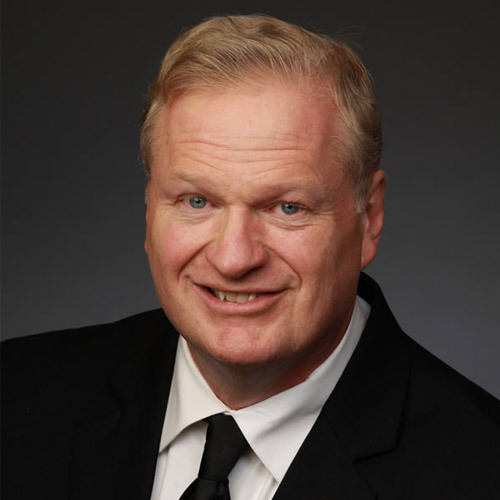 Richard is an international keynote speaker, Ziglar Legacy Certified coach and trainer and a published author. 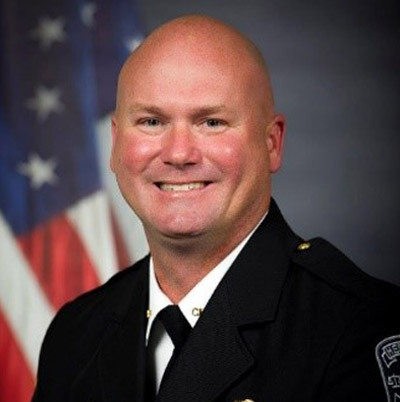 Ziglar Blue and The Bulletproof Heart – as a Ziglar Legacy Certified coach and trainer, Sergeant Richard Morris will teach law enforcement officers and first responders how to strengthen their self-image, build strong faith, family, work and community relationships. 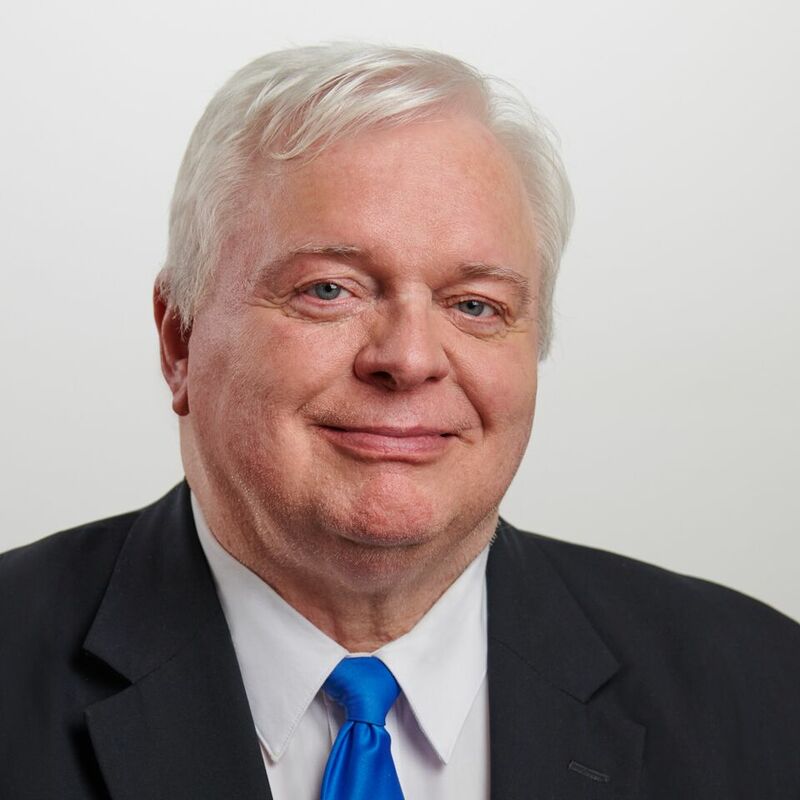 Mark S. Jones, trial lawyer and assistant college professor, with expertise in criminal law, criminal procedure, constitutional law, and Section 1983 liability. Former chief deputy prosecutor, head of the Homicide Unit, Major Crime Division, head of the Criminal Division, county counselor, chief legal advisor to the prosecuting attorney, county sheriff, and the Department of Corrections in Jackson County, Missouri, BDIC co-founder/advisor. 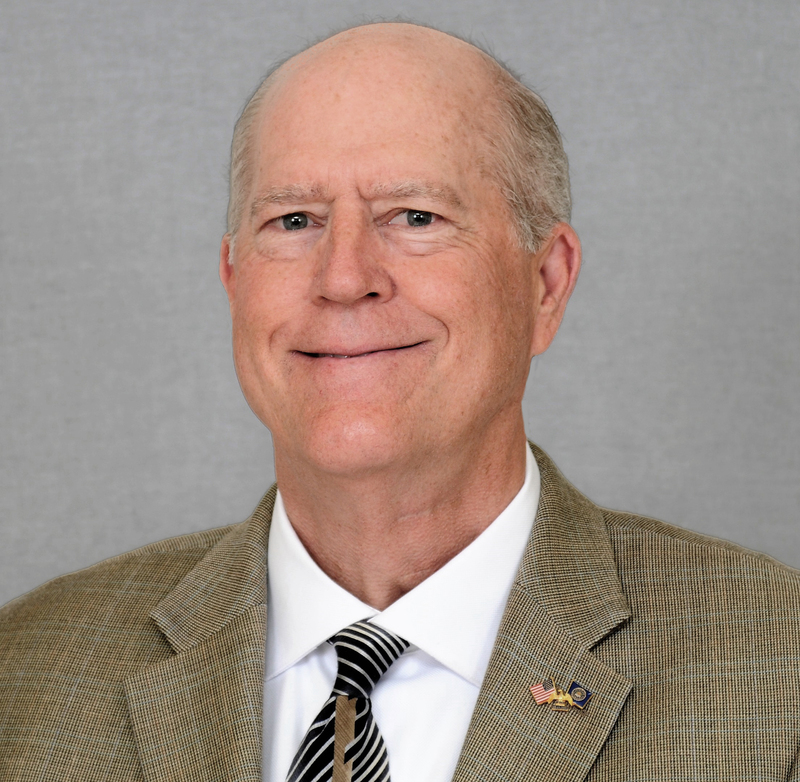 Colonel Jim Frawley, retired colonel-inspector general, United States Marine Corps, reserve Fort Worth police officer and ISIS survivor. Col. Frawley will inform us of what threats are of greatest concern today and how to prepare for them. 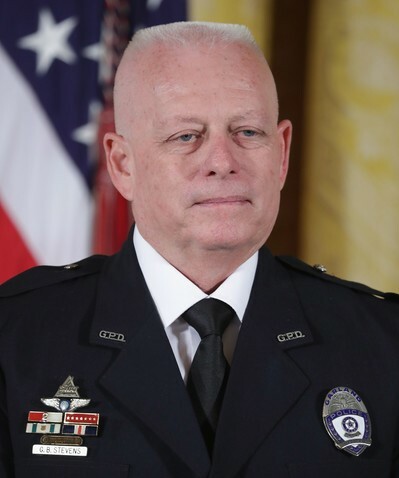 Garland Police Officer Greg Stevens, 2016 recipient of the Presidential Medal of Valor, in recognition of his bravery and trained preparedness, stopped two ISIS inspired terrorists before they could commit mass murder in Garland, Texas. 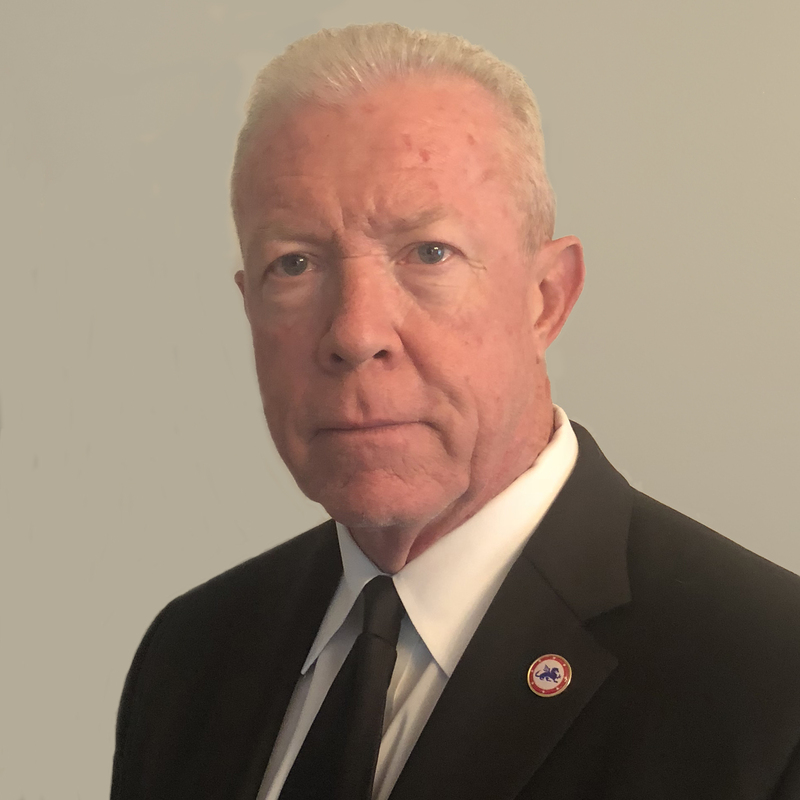 Retired FBI Special Agent Paul Vick, BDIC co-founder and managing member, former FBI supervisory special agent, former Wichita Police Department detective in Wichita, Kansas. Paul is a member of the Wichita Crime Commission. 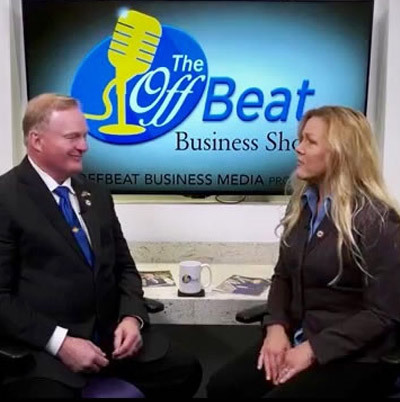 Susan Hamilton, CEO OffBeat Business Media, program director OBBM Radio Dallas.